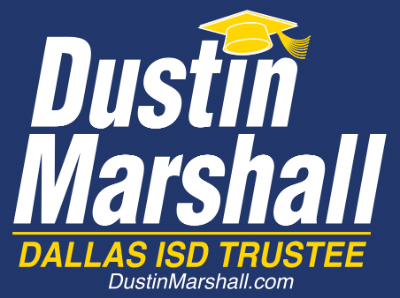 (Dallas, TX) – Dallas ISD advocate and successful businessman Dustin Marshall released his January 15 Campaign Finance Report today showing over $56,000 in contributions to his campaign. Marshall also loaned his campaign $50,000 with cash on hand at the end of the reporting period at over $100,000. Former 2-term District 2 Dallas ISD Trustee Mike Morath was recently named Texas Commissioner of Education and will not be running for re-election. Richard Vitale, another longtime education advocate in District 2 and Founding President of the Woodrow Wilson High School Community Foundation, will serve as Marshall’s campaign treasurer. “District 2, and all of Dallas ISD, has benefited from the tremendous leadership, innovation, and passion of our outgoing Trustee and new Texas Education Agency Commissioner, Mike Morath. It is my intent to continue to push for greater student achievement across the district, support for our teachers, and accountability at every level. Public education is the biggest issue facing our generation and we cannot afford to let the hard-fought progress that’s been made slip away,” said Marshall. Dustin is heavily involved in the DFW community and is very passionate about education reform. Dustin serves on the Board of Reading Partners North Texas, the Board of Uplift Education, the Board of Dallas After School, and the Board of Dallas Social Venture Partners (DSVP). Additionally, Dustin serves on the Education Council of the Dallas Regional Chamber of Commerce, the Board of Directors for the Woodrow Wilson High School Community Foundation, and is a member of Entrepreneurs for North Texas and the Mayor’s Poverty Task Force. 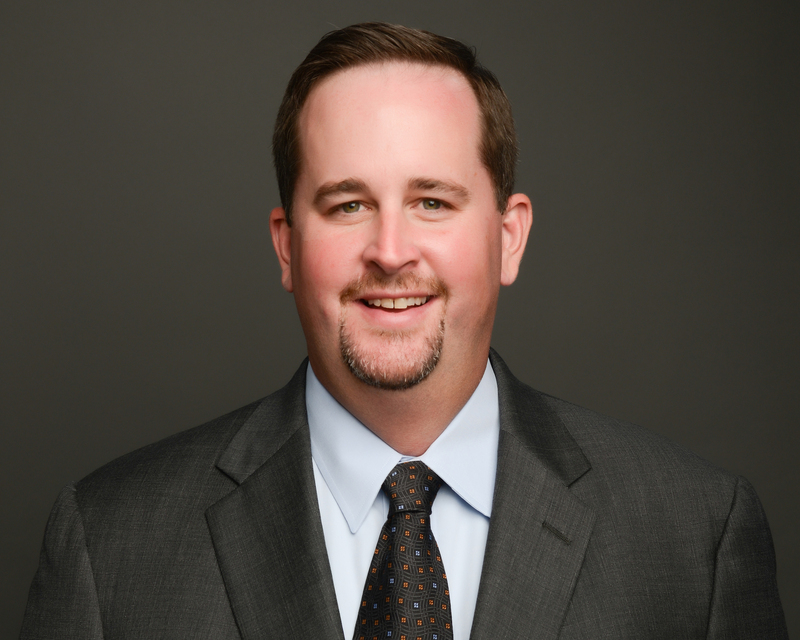 Dustin is a recipient of the Dallas Business Journal’s “40-under-40” award, an alumnus of Leadership Dallas, and a Finalist for the Dallas Foundation’s “Good Works Under 40” award. Dustin also is an active member of the Lone Star Chapter of the Young Presidents Organization (YPO). Dustin has a Bachelor of Science (BS) in Economics from the Wharton School at the University of Pennsylvania and a Masters in Business Administration (MBA) from the Kellogg School at Northwestern University. Dustin resides in the Preston Hollow neighborhood of Dallas and is married to his lovely wife, Denise. Together, they have four amazing children, Lilianna, Jackson, Hailey, and Madelyn. Dustin is CEO of Hazel’s Hot Shot, an expedited freight and logistics company headquartered in Dallas, TX. Hazel’s focuses on time-critical shipments and operates via several divisions which provide an array of transportation services ranging from local courier services to customized air freight to brokerage to expedited cross-country shipments. Prior to joining Hazel’s, Dustin was a Manager in the Chicago office of Bain & Company, a leading global consultancy. At Bain, Dustin led consulting teams in their work with Fortune 500 companies on topics ranging from Supply Chain Optimization to Sales & Marketing Effectiveness to Merger Integration to Portfolio Management. Prior to working with Bain, Dustin also spent time with Alliance Consulting, Fidelity Investments, and Walmart.com.